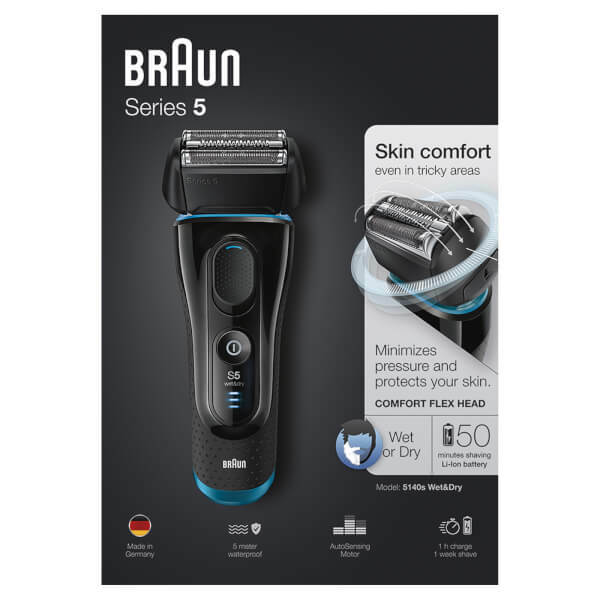 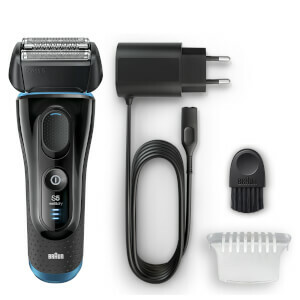 The Braun 5140S Series 5 Electric Shaver is designed for ultimate wet and dry grooming efficiency with an AutoSensing motor that adapts to beard length and density. 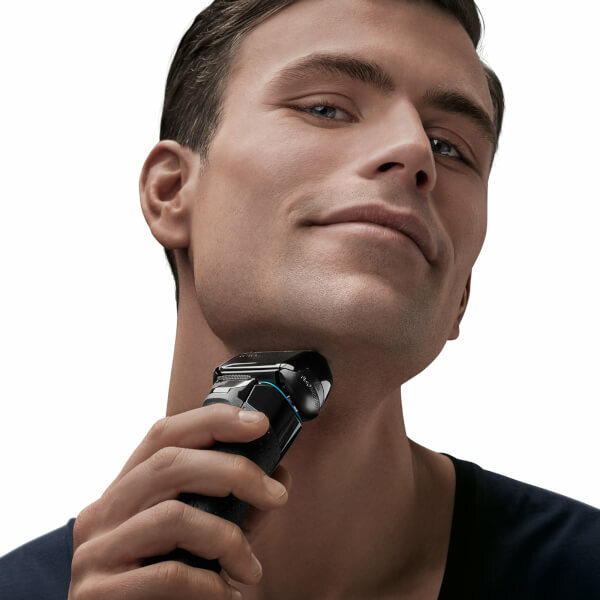 The eight direction comfort head allows you to reach difficult areas from all angles while the ActiLift Trimmer captures flat-lying hairs for an even finish. 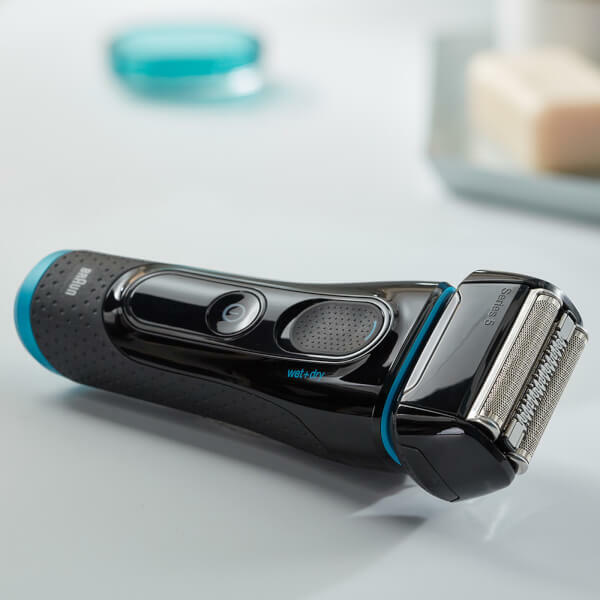 ActiLift Trimmer targets flat hairs.